Funko was founded as a bobblehead company in 1998 by Mike Becker. In 2005, Becker sold Funko to its current CEO, Brian Mariotti, who set his sights toward rapid growth in the licensed gift and collectibles world. Since then, the company has expanded rapidly in both product lines and distribution, with new forays into licensed-subscription boxes, apparel, housewares and more. Funko currently sells consumer products, toys and collectibles in thousands of stores serving customers worldwide. 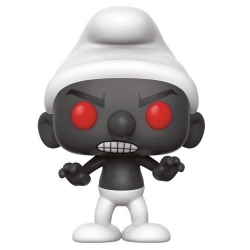 Nice Funko Figure based on the classic cartoons and comics The Smurfs: The Smurfette. 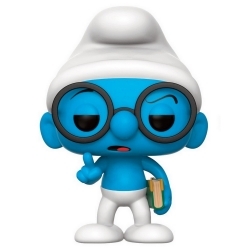 Packed in an illustrated window box..
Nice Funko Figure based on the classic cartoons and comics The Smurfs: The Brainy Smurf. 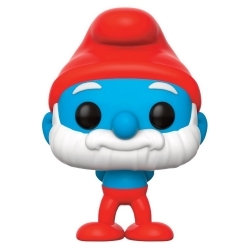 Packed in an illustrated window box..
Nice Funko Figure based on the classic cartoons and comics The Smurfs: Papa Smurf. 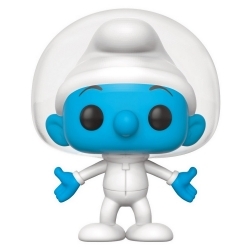 Packed in an illustrated window box..
Nice Funko Figure based on the classic cartoons and comics The Smurfs: Astro Smurf. Packed in an illustrated window box..
Nice Funko Figure based on the classic cartoons and comics about Asterix and Obelix: Obélix. 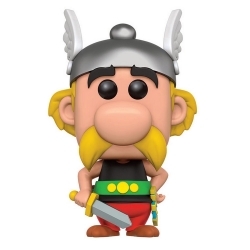 With Asterix: Mansion of the Gods opening in UKcinema’s, what a time to bring you our first POP! figures made with the European POP! collector in mind. 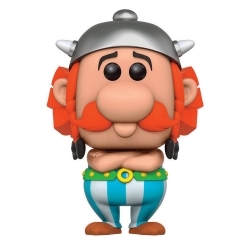 Nice Funko Figure based on the classic cartoons and comics about Asterix and Obelix: Astérix. 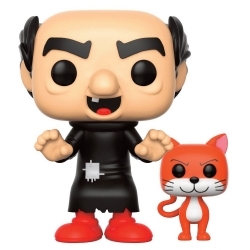 With Asterix: Mansion of the Gods opening in UKcinema’s, what a time to bring you our first POP! figures made with the European POP! collector in mind.